As your Columbus Ohio contractors, we like everyone to be prepared for any weather they might encounter. We also ensure when doing any home renovation or room addition, our work will stand up to the harshest weather! It is important to equip your home with the accessories it will need to survive a storm. Don’t wait until the forecast calls for severe weather because, at that point, you may not have enough time to make the necessary preparations. First things first, look over your insurance policies to make sure you’re covered for losses incurred as the result of a natural disaster or brutal storm. 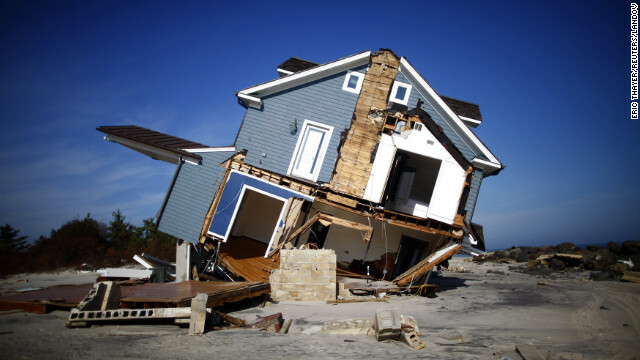 Damage caused by flooding, earthquakes and hurricanes is generally not covered by your regular homeowner’s policy, but can be purchased separately. Make lists or videotapes of your belongings as documentation for the insurance company, and keep that documentation in a safe location away from your house. It is important to prevent wind and water from entering through windows, cracks, entry doors and garage doors. Wind funneling through your house pushes upward, and could lift the roof, allowing heavy rains to damage the interior of your home. If it’s in good condition, your home’s roof can shield its interior from the storm outside. So roof work is another essential step in preparing your house to withstand severe weather. Apply sealing around your home’s chimney or vent pipes. This will help prevent water from seeping into your home. Hire a contractor, (such as NJW) to check the structural integrity of the roof system. When you and your house are prepared, you’re more likely to weather the toughest storms. Taking the time now to prepare your home for storm season could save you a lot of money later! Contact us today and see how we can help you prepare your home or make your home more secure! We currently build in Westerville, Worthington, Whitehall, Upper Arlington, Powell, Pickerington, New Albany, Lancaster, Hilliard, Gahanna, Dublin, Bexley, Columbus and all of Central Ohio.